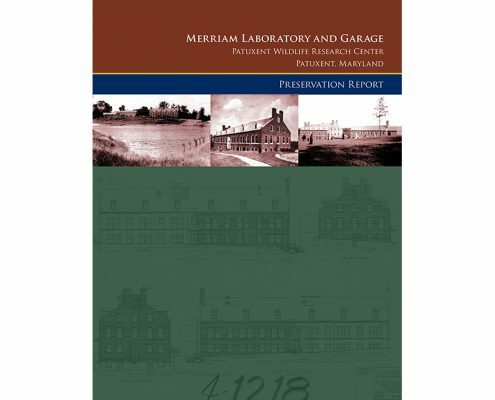 Merriam Laboratory was constructed in 1939 as a part of a growing complex of structures serving the U. S. Fish & Wildlife Service established by President F. D. Roosevelt. 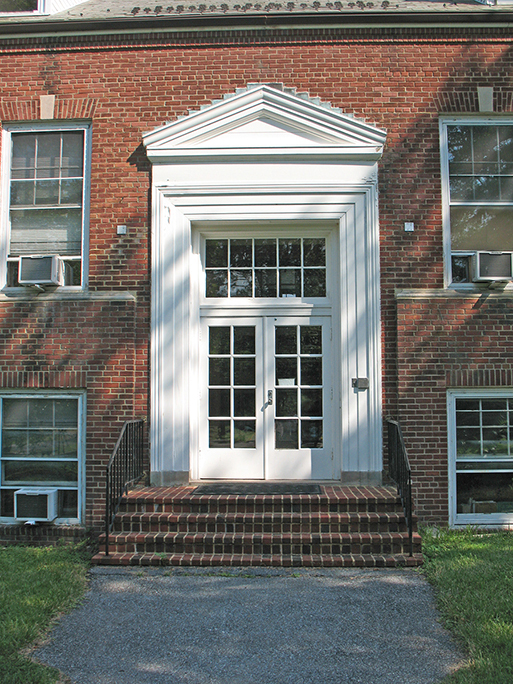 This imposing Colonial Revival building survived in remarkably original condition. 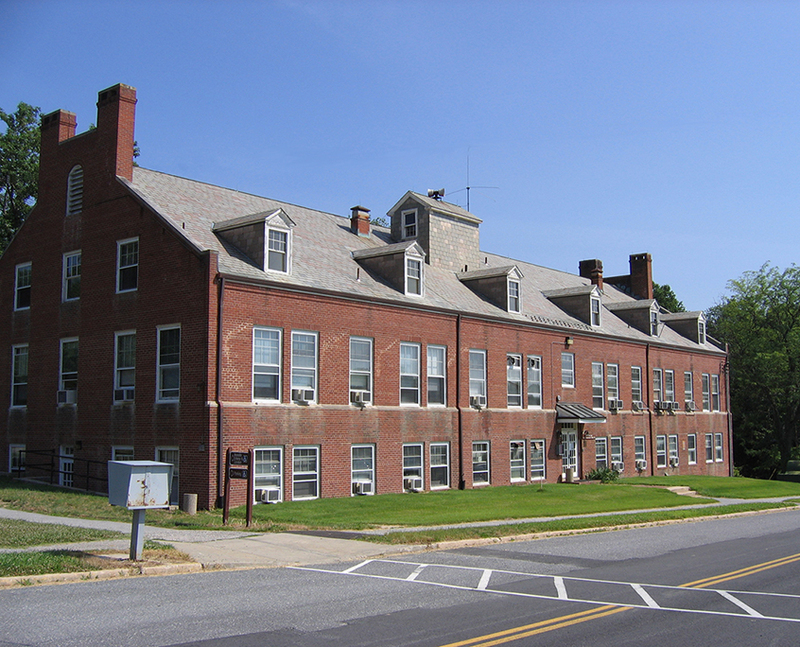 Frazier Associates was retained as the historic architect for the project by Burgess & Niple, project architects and engineers. 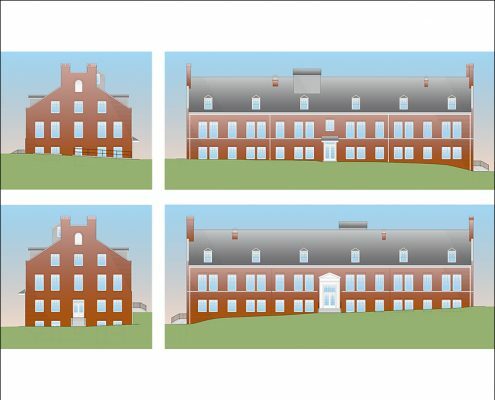 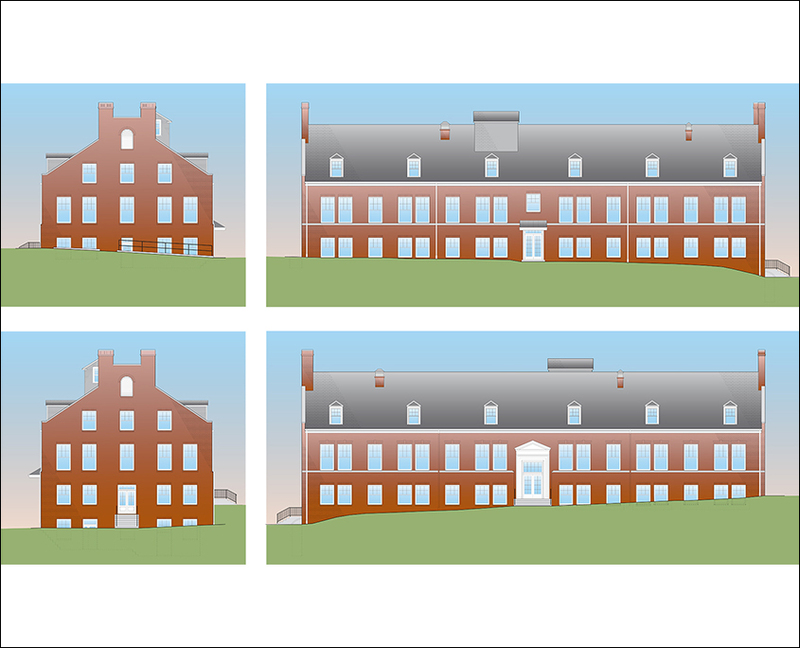 Our office conducted historic research on the building, provided measured drawings and carried out a detailed assessment of the facility to ensure that important historic spaces, elements and features would be retained and restored during construction. 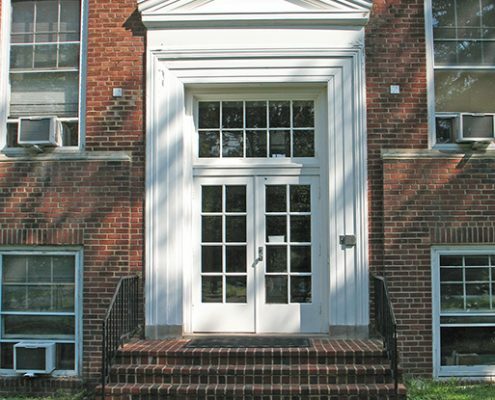 The firm worked closely with the Research Refuge’s architectural historian and the Maryland Historical Trust to gain the needed approvals for the project.